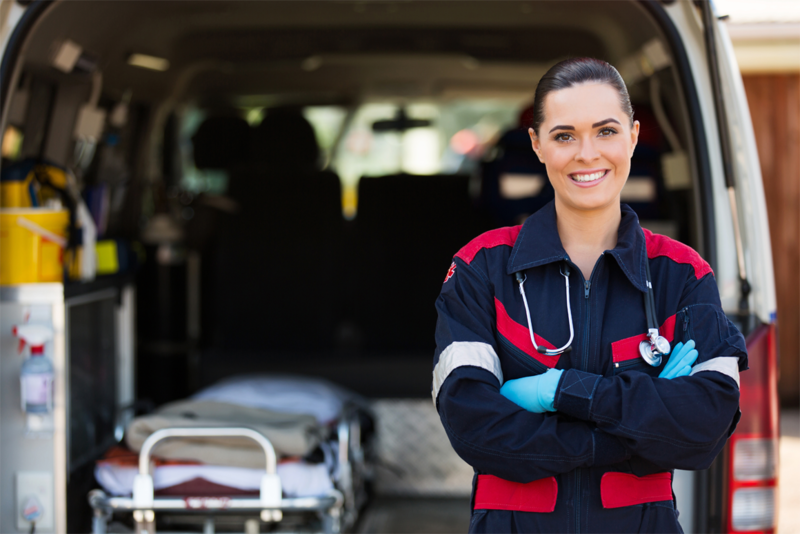 Careers | GAVAC - Greater Amsterdam Volunteer Ambulance Corps Inc.
Join an Organization Committed to Helping the People of Our Community. Are you interested in Joining the GAVAC team as an EMT, Paramedic, or Dispatcher? Please email a resume to the below listed email address and someone will contact you during the next hiring process. Contact us about a position with GAVAC.